it warns animals around you that your near. With spring coming, deer are going to be out in our rural country road. 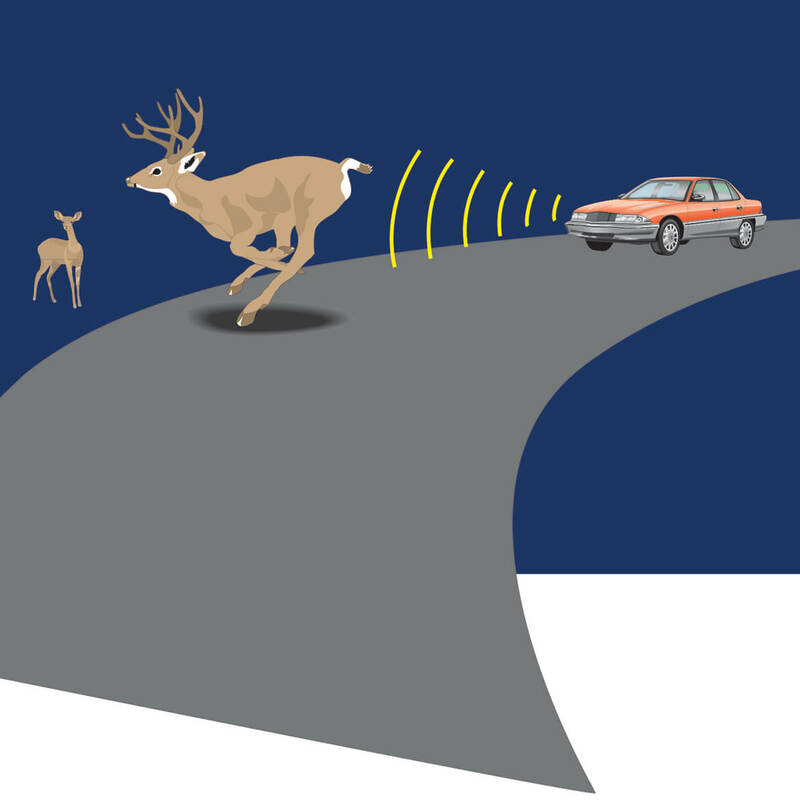 We've seen too many deer hit by cars and the damage that can happen. We're being proactive this year. Friends ride motorcycles and need it to deter animals running in front of them.